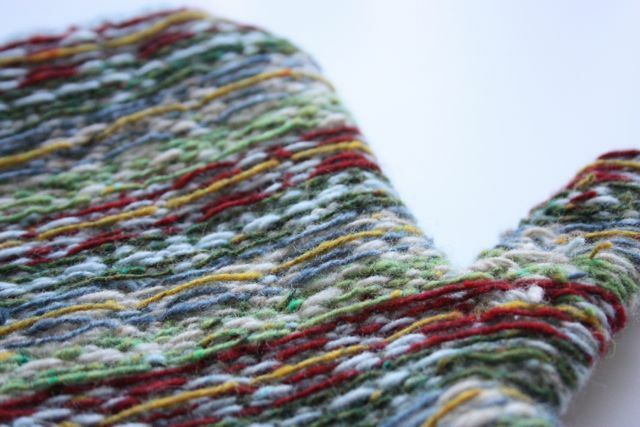 The first thing off the needles this year is a rather natty (if I do say so myself) pair of mittens. I'm particularly pleased with them because they are a wonderfully colourful stranded knitting pair. Look at that! Seven (seven!) 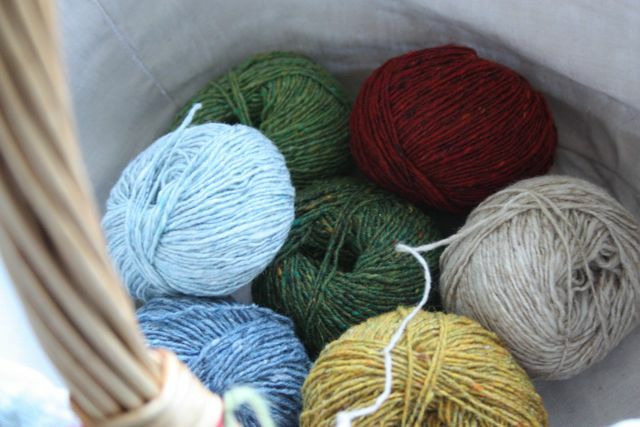 glorious colours of yarny, tweedy fabulousness. De-light-ful! I have a bit of a love hate relationship with Fair-Isle, or stranded, knitting. 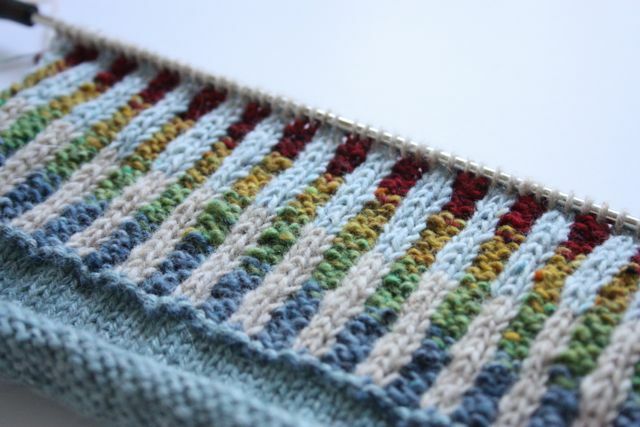 I love how it looks, I love the patterns, I love the warmth of it and you all know I love using more than one colour. Then, I come to knit it myself and I hate how it turns out, I hate how it bunches up, I hate how it hangs loose, I hate that it doesn't look as lovely and wonderful as I had imagined - pooh! So when I saw this post from Little Cotton Rabbits my eyes nearly popped out of my head. Oh me, oh my, I nearly swooned! I knew I had to try them. I had to at least have a shot at getting something that gorgeous in my life. It was time to tackle my old nemesis - stranding knitting. So, armed with my birthday money and no imagination of my own I went off a brought the exact yarn and the exact colours specified in the pattern and set about making a pair for me. 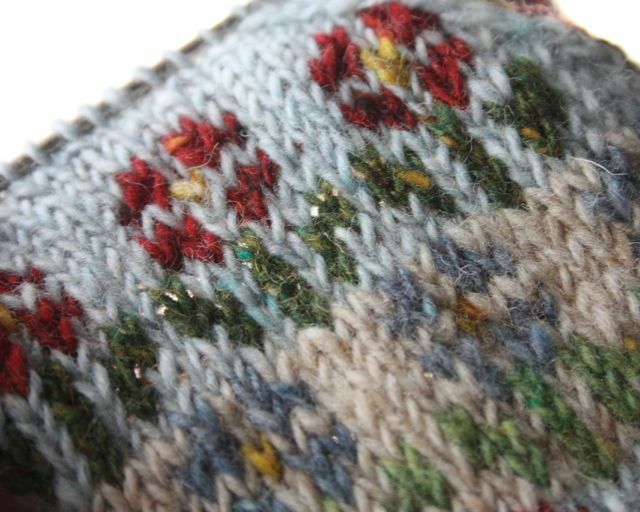 Oh, how slowly I knit, how carefully I followed the pattern and gradually, bit by little bit, the mitts started to emerge from my needles. And look at it. No bunching, no big loose stitches, just beautiful, even, wonderful, stranded flowers! Words fail me. I was beginning to think I would never me able to get the hang of this and I can tell you, it kind of left me feeling a bit miffed. But now, finally, as Professor Higgins said to Colonel Pickering "I think she's got it!" I don't know what it was that made the difference this time but I do know that it's been one of the most enjoyable knitting experiences I've ever had. I've also never gone wrong and had to frog so often in a project but despite that, I really have loved every minute of it. I'm so, so happy with the results. They're colourful and wonderful, I love them. They even look pretty on the insides too. And best of all, they really go well with my Japanese Flower Scarf, which I've been wearing constantly lately and loving. The colours are very similar and they compliment each other well. The best way to get through a drab, dull winter day? Wrap yourself in colour! Oh my, they are just beautiful! And excellently knit! Thanks for sharing. I'll be saving up to be able to get the pattern and yarn to make a pair for myself. So pretty, I wouldn't know how to!! Simply stunning. You did so well!! Thank you for sharing your story - and all that joy a knitter can imagine!! PRETTY! I need to learn to knit so badly... 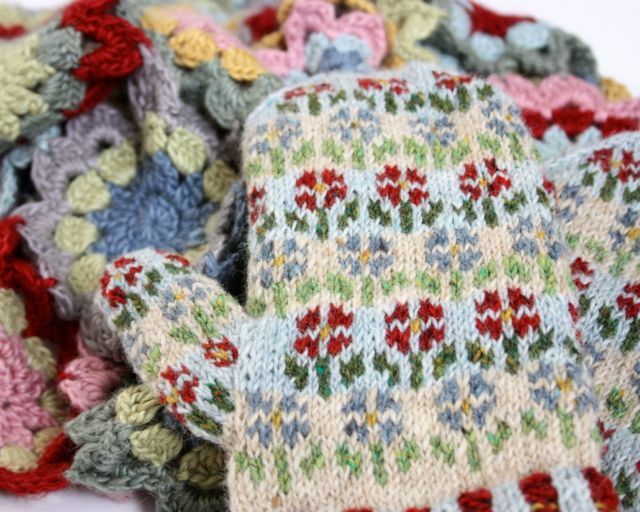 I love crochet, but when it comes to socks, sweaters, and full mittens, knitting takes the cake. Fantastic. Amazing. I absolutely love them and MUST make myself a pair :) Only problem is my nonexisting skills in more than one colour knitting.... I soo want to learn though, and maybe this is the project for me. They are sooooo pretty. WOW!! I agree! Color makes the blahs melt away and joy bubble up. Love your mittens! OH! Am in love! Those are just so wonderful! Well done! Oh WOW, those mittens are so gorgeous. There is no way I would remotely entertain the idea of trying to knit myself something with such a complicated pattern. The colours are gorgeous too. Well done! They are lovely. It's so nice to finally understand something like this, after trying for years. I just recently learned to knit socks (with round needle), which I wanted to learn for years but every time I tried I failed. But not anymore...Yey! Wow theyre lovely, and the names of the yarn, all places from upt' dale, like coming home. They're lovely, and they look really warm. Well done you for mastering stranding! Are they knitted in the round? And if so do you think having mostly knit rows helped. Sandra those are fantastic! the colours, the texture, the pattern all make my heart beat a little bit faster. Imagine a whole cardigan or jumper like THAT!!!!! 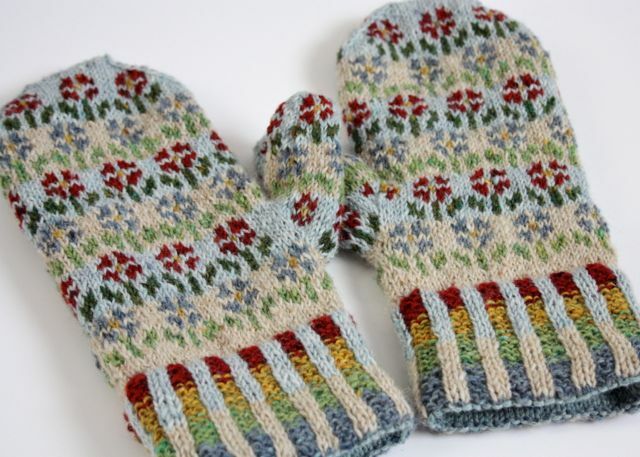 What lovely mitts, so pretty! Your mitts are adorable! Great Job. Seeing them has me itching to do a colorwork knit. It is probably my second favorite with my first love being cables. Thanks for the inspiration. Fab....they look lovely, I especially like the ribbing along the bottom....but then I'm a stripey girl through and through. 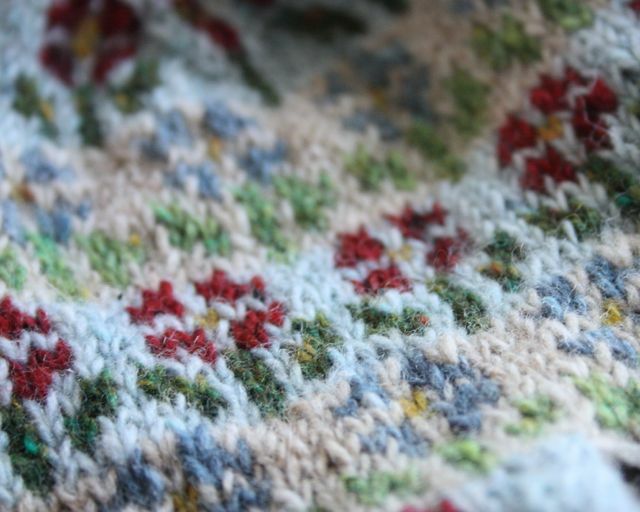 I don't think I have the patience for fairisle, m mum has just bought som yarn ( think it's called crofter) which seems to self pattern in a fairisle style, that's about as close as I will get me thinks! 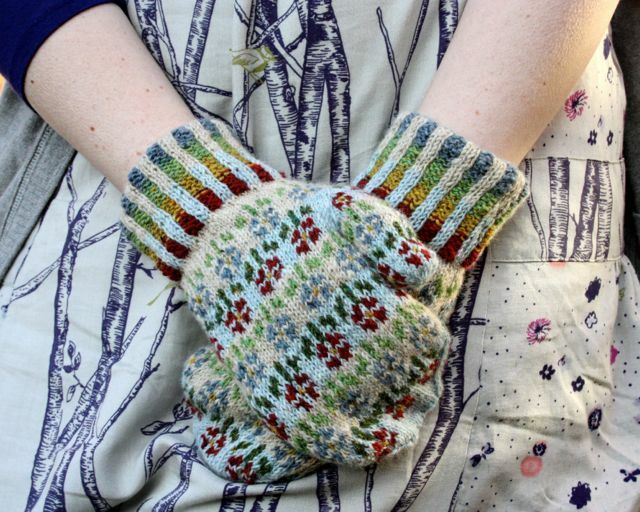 Oh my goodness, they are possibly the most gorgeous mitts I have ever seen! If only I was a better knitter...! 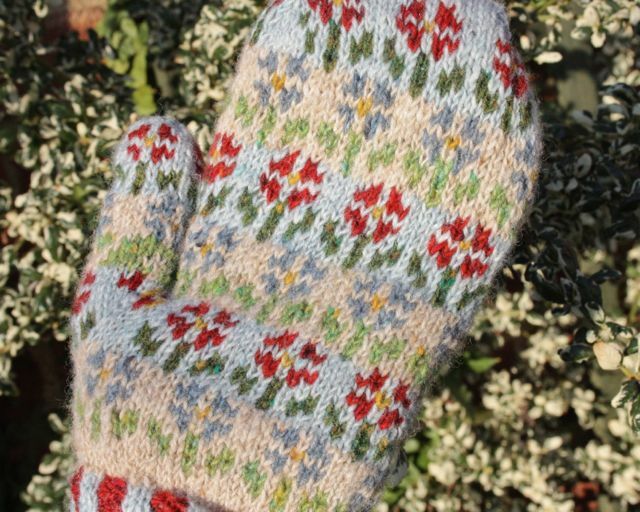 I also spotted these mitts when they were posted at Little Cotton Rabbits and I have queued them but the thought of trying them terrifies me .... I think I might need to make a goal of them! You have done a wonderful job - they are superb in the extreme!!!! So beautiful.... reminds me of the style of knitting my grandmother did which I could never do myself.... Congrats on tackling and overcoming! 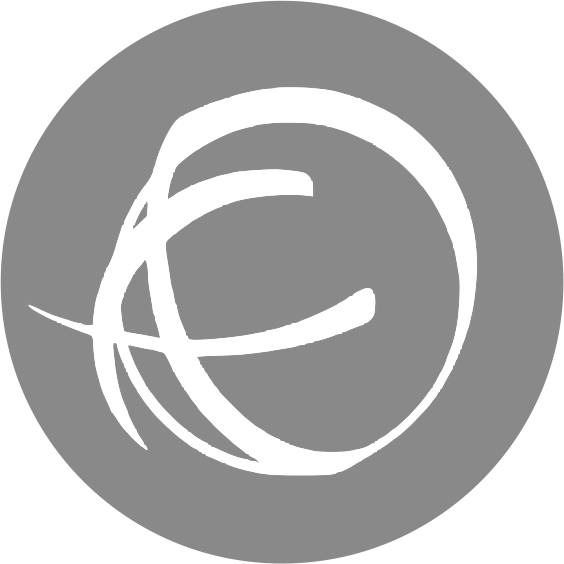 New to your blog and I am excited to read back in your archives! WOW!! Your mittens are fabulous!! !